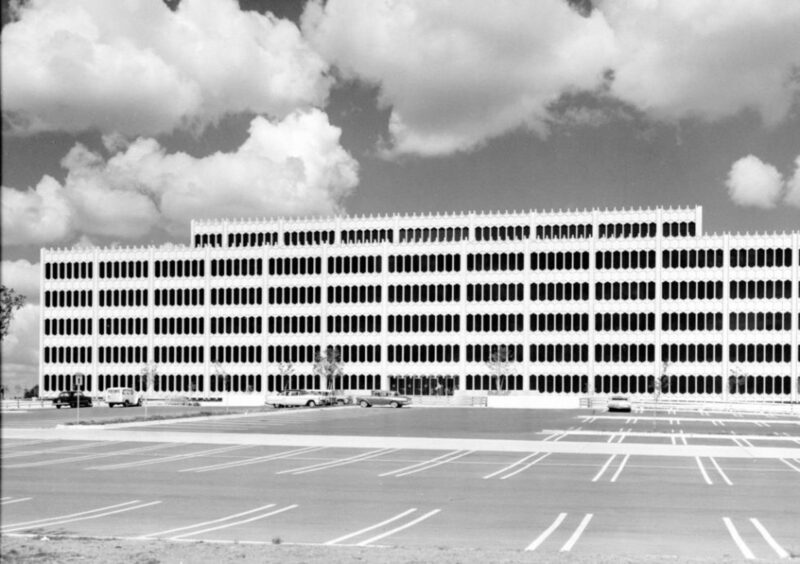 In 1959, the state legislature passed an act approving $10 million in bond money to construct two new office buildings at the State Capitol complex. Three years later, the five-story Will Rogers and Sequoyah buildings opened. 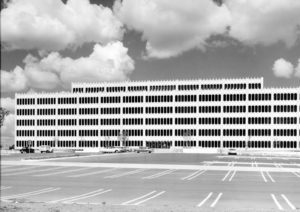 The crescent-shaped structures house over 1,000 employees that work for such agencies as the Department of Human Services and the Employment Security Commission.